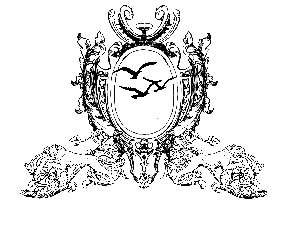 Our only goal here at The Academy of Natural Therapy is to graduate the best therapists anywhere. We would like this facility to be a place for anyone with the same goals. If you have the desire to help others and to improve one another's lives, please let's work together. OUR OFFICE IS A WHOLISTIC HEALTHCARE FACILITY WITH BOARD-CERTIFIED CHIROPRACTIC PHYSICIANS, MASSAGE THERAPISTS, NUTRITIONAL COUNSELORS, AND ACUPUNCTURISTS. Dual 1150 Hour Certification Program In Massage Therapy and Certification as a Neuromuscular Therapist from the International Neuromuscular Therapy Center headquarted in Flordia. 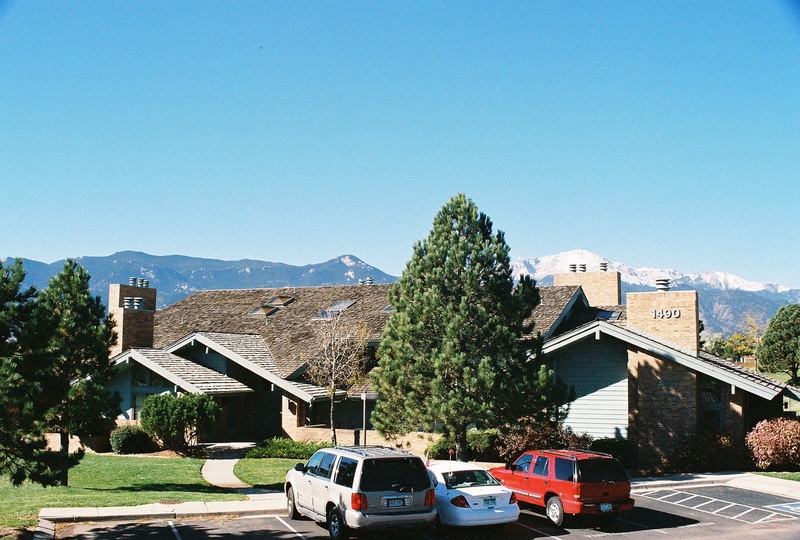 Students attend classes two mornings or two evenings per week for 45 weeks. The program includes hospital and sports internships. Cynthia Rowland is the creator of Facial Magic®, the revolutionary facial exercise system and the Luscious Lips® pump that restores youthful fullness to your lips. Cynthia is also the founder and president of Rejenuve, Inc., a company dedicated to natural and highly effective anti-aging products. As creator of the Facial Magic system, she helps women and men aged 25 and up to lose 10 to 15 years off their faces simply by doing European spa exercises that help tone, tighten and lift facial muscles. No cosmetic surgery, injections or electro-stimulation are needed! Already, more than one million women and men worldwide in more than 40 countries are fans of Cynthia's Facial Magic and Luscious Lips products. We are dedicated to helping you attain your highest level of health. NER is used to quickly and effectively speed healing from: auto injuries, neck pain, whiplash, back pain, poor posture, scoliosis, arm pain, carpal tunnel, fractures, herniated discs, TMJ and jaw problems. Athletes find NER heals injuries and boosts performance. 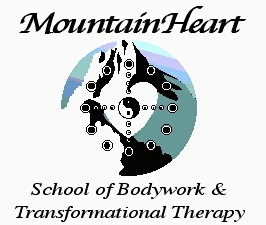 Chronic muscle and pain therapy using the Kolden Technique, Bowen Therapy, integrative neuromuscular, craniosacral, reflexology, and massage therapy. Treatments are directed at the cause of pain and are as relaxing as a full-body massage. Treatments are done with the clothes on. I do relaxing massages as well as muscle and pain therapy. Acpuncture, Stone massage and sports massage are offered by other therapists at the center. in these fields, and offer a high level of excellence in all that we do. Educational programs available for lymphatic drainage massage, Fascial Link Therapy(tm), Fibromyalgia Care, Structural Anatomy, Hands Heal Documentation and Insurance Reimbursement, Body Mechanics for the Deep Tissue Bodyworker. Also discover our great products, including China Gel, Formula 303, the Qlink, Energy Medicine Books and Videos by Donna Eden, and more! 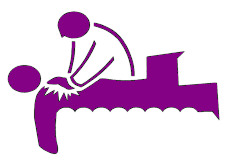 Offering Swedish Massage, Deep Tissue/Sports Massage, Hot Stone Massage, Pregnancy Massage, and Chair Massage. Located in Tatnuck Square in Worcester, just minutes from Mass Pike, Route 190, Route 290, Route 9, Route 146 and Route 122. Also located just off 495 in Milford, MA. 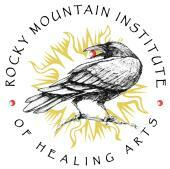 Rocky Mountain Institute of Healing Arts is located in beautiful Durango, Colorado. We provide 825-hour and 1025-hour massage therapy training programs, a 200-hour energy work program, and various continuing education classes for bodyworkers. Massage programs emphasize challenging education in the clinical and scientific aspects of massage and neuromuscular therapy along with support for exploration of the emotional, mental, and spiritual realms of bodywork. We are a 500-hour Massage Therapy School also offering Continuing Ed for certified and/or licensed therapists. Therapeutic Body Concepts school of massage therapy is a texas state registered school that teaches the 500 clock hour course that is required for those wishes to test to be Licensed Massage Therapist (LMT) in the state of Texas. Additionally, we offer 12 CE segments that are required for the state required yearly renewals. Examples: Neuromuscular therapy, stone massage, on-site chair massage, pregnancy massage, additional 100 clock deep tissue and sports massage training (210) 684-6563. What path have you taken on this journey of life? Are you looking for balance? Do you desire get your body back to a healthier place, where it can move better and more freely? Do you desire transformation in your life? Do you desire to live a life that is peace-full? Do you want an open heart? Do you want a life that has more joy? Do you want to release and let go of energies that no longer serve you? 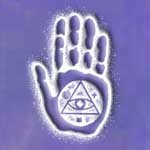 Do you want to learn how to clear your body and energy field of unwanted energies? Do you want a healthier body, a healthier mind, and/or a healthier emotional state? Do you need a stronger will to get things done? Do you need to express yourself better? 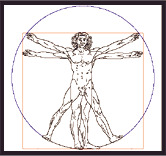 Are you looking for a a therapist that listens to your body and is holistic in his approach. If you answered, yes to any of these questions, then I can be of service. One of the thing I offer that is challenging to find is that of a male therapist with years of experience. I offer Yang energy to the session. If you are looking to get through things more quickly - cut to the chase, then I can help. If you have never worked with a male therapist, then I am precisely what you need. Balance. It is like Yin Yoga verses Hatha. Do you want to get things moving or do you just want to chill? If you are looking for what I lovingly call "fluff" massage, then I am probably not for you. If you want to shift your body and your life, then get in touch. 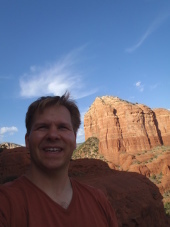 I am in the 22nd year of massage, body work, and energy work. With music, I am in my 38th year with years of training in piano and voice. I have sung in professional vocal ensembles locally. With the Crystal Bowls, I am a Master Crystal Bowl Player. I started playing the crystal bowls in 1999. In 2002, I started to hold regular crystal bowls meditations and continues to this day. I have traveled throughout the states doing crystal bowl meditations, and have traveled to different countries with his crystal bowls, including New Zealand. Timothy has produced three Crystal Bowls CDs. Most of those tracks can be heard on his YouTube channel under Timothy Mast. Whether it is massage or crystal bowls, I very much enjoy the work I do. With my personal sessions, unless a specific modality is requested, I tailor each session to my awareness and understanding of what your body wants/needs, allowing my intuition and your body to guide the session. I tend to lean more toward the therapeutic modalities. With the energy work, I meld crystal healing with crystal bowl playing, although I will also use other forms of energy and sound healing. I do incorporate reflexology in most sessions, as well as work that assists the immune system. With the body therapy that I do, there are certain modalities that I generally use. Those modalities are advanced lymphatic drainage therapy, craniosacral therapy, craniosacral immune response therapy, advanced brain and neurovascular techniques, visceral manipulation, and myofascial release therapy. Some sessions may incorporate shamanic work, toning and crystal bowls, while another session may use essences, essential oils, and deep tissue massage. I find that using the different modalities in a session is very beneficial in shifting a person's energy on all levels, affecting the mind, body, soul and spirit. And, I want to facilitate positive change for the mind, body, soul, and spirit of each client who comes through my door. In addition to the above, I teach crystal classes, teach people how to meditate and teach people how to play the crystal bowls. I hold regular crystal bowl meditations, generally once a week and often on Mondays. I have crystal bowls, crystals, CDs that I have produced. Now, I have a good portion of the CD tracks on YouTube for free. But, if you have interest in a full CD in digital form, please contact me. Greentrail Wellness offers Yoga Classes, Holistic Massage, Polarity Therapy & Yoga Privates.